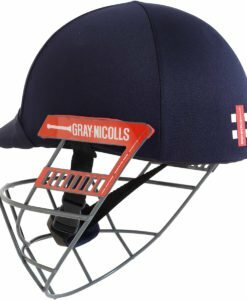 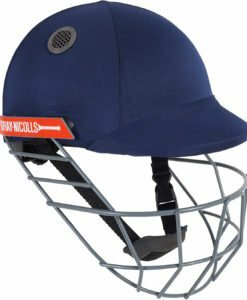 Gray Nicolls NeckGuard is made from High Density shock dampening Foam and also gives extra protection around the side and back of neck. 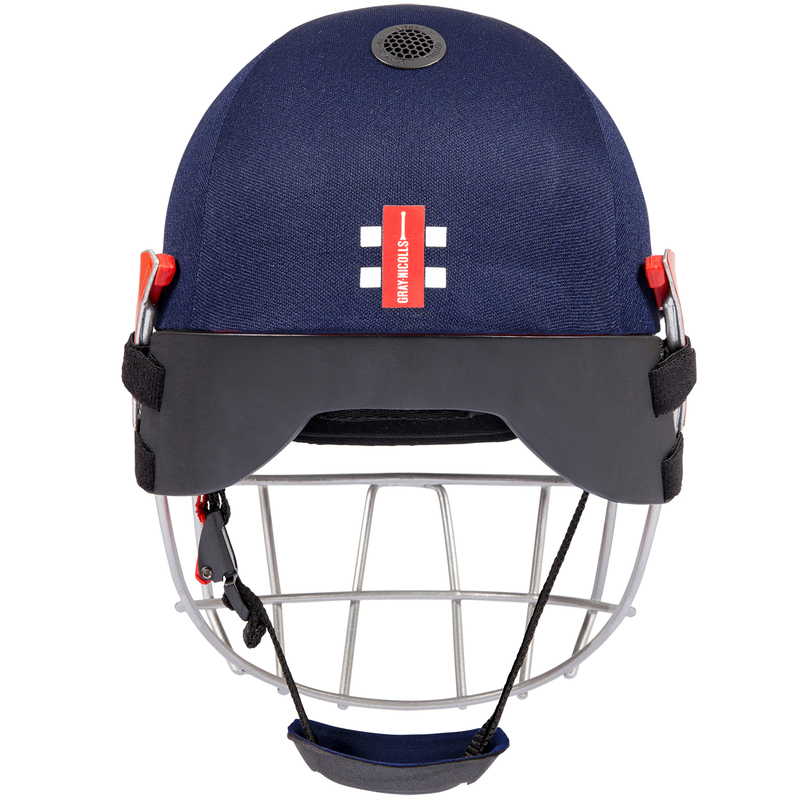 Made from High Density shock dampening Foam. 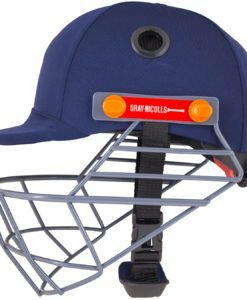 Gives extra protection around the side and back of neck.